If the Tropical Cyclone (Typhoon) Signal No. 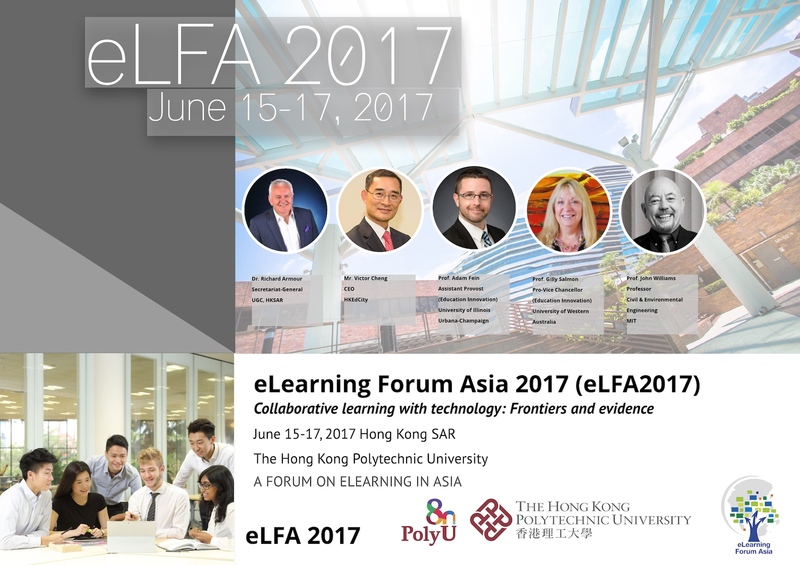 8 (or above) or the Black Rainstorm Warning Signal is hoisted at 06:00 on event date (http://www.hko.gov.hk/school/school.htm), morning sessions of the eLFA2017 on or before 12:30 will be cancelled. If Typhoon Signal No. 8 (or above) or the Black Rainstorm Warning Signal is still hoisted at 11:00 on an event date, all sessions, including morning and afternoon sessions, will be cancelled. The Gala Dinner on June 15, 2017 will be cancelled if Typhoon Signal No. 8 (or above) or the Black Rainstorm Warning Signal is in effect by 17:00 on the event day. In the event of adverse weather conditions affecting our scheduled sessions, the eLFA2017 secretariat will notify all registered participants of our latest arrangement on or before 07:00 on the event day.